Boeing will further increase the 737 production rate to 57 aircraft per month in 2019, citing robust demand for narrowbodies, but the manufacturer is also cutting 777 production to seven aircraft per month in 2017. The 777 rate cut to be implemented next year, which will bring production down from the current rate of 8.3 777s built per month, follows on the heels Boeing’s decision to cut 747-8 production to just 0.5 aircraft per month starting in September 2016. The 777 production rate slowdown will occur as Boeing transitions to 777X production—the first 777X is expected to roll out in 2018 with service entry slated for 2020. But as widebody production rates come down, Boeing’s narrowbody build rate will continue to rise. Boeing had already planned to go from building 42 737s per month currently to 47 per month in 2017 and 52 per month in 2018. 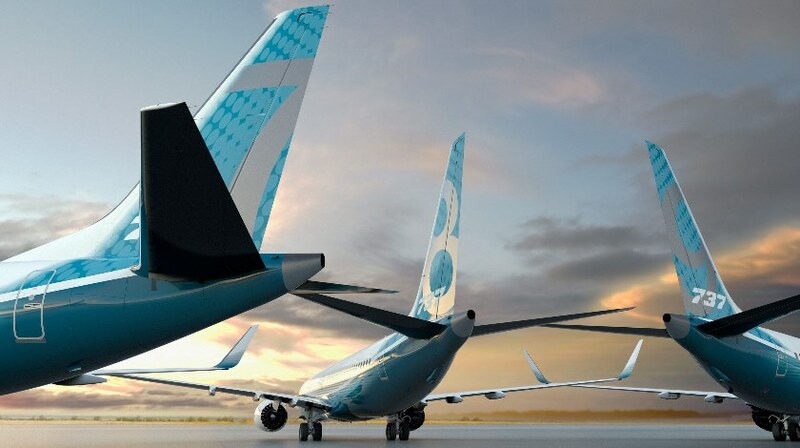 The announcement of the rise to 57 per month in 2019 comes on the same week Boeing expects to achieve first flight on the 737 MAX program.